7th Global Islamic Microfinance Forum (GIMF) will be Jointly Organized by AlHuda CIBE in Association with Akhuwat and Supported by The Standards and Metrology Institute for the Islamic Countries (SMIIC). 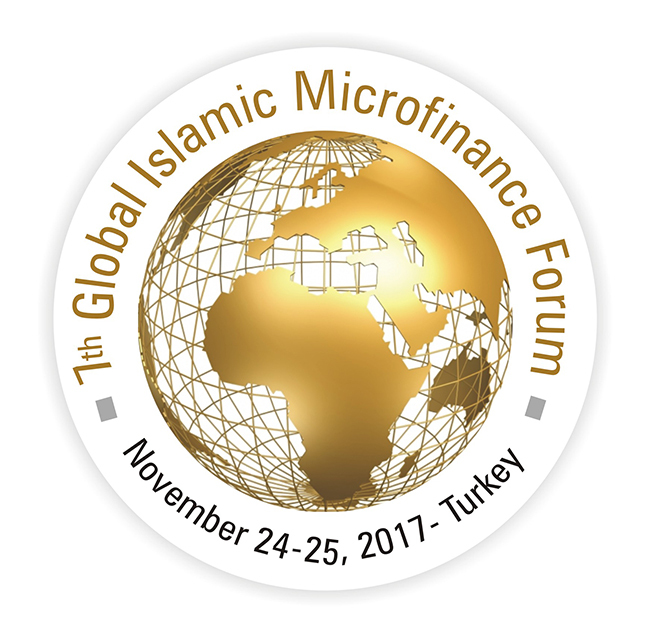 (August 28, 2017 (Dubai) 7th Global Islamic Microfinance Forum (GIMF) will convene in Istanbul - Turkey on 24th - 25th November, 2017 under the theme of “Evidence of Impact & Financial Inclusion” to explore and discuss innovative financial inclusion strategies that can create clear pathways to poverty alleviation. This Apex event is organized by AlHuda CIBE in Association with Akhuwat and Supported by SMIIC. SMIIC is an intergovernmental regional standardization organization works under the umbrella of Organization of Islamic Cooperation (OIC). Mr. Muhammad Zubair, the Chief Executive Officer of AlHuda CIBE said the 7th GIMF will explore how new and effective strategies (according to shariah and compliant procedures) be formulated to alleviate poverty and for economic sustainability. While narrating the theme and core purpose of 7th GIMF, Mr. Muhammad Zubair echoed his thoughts, saying that poverty is considered one of the common global issues, but most alarming situation is that major chunk of poverty exist in Muslim countries, as it is considered as number one agenda of “financial inclusion” and Evidence of Impact that how positively affecting the lives of poor people. According to most recent estimates, 46% of the poor population resides in Muslim countries, where poverty trends are alarming. The prime reason of this staggering situation is the general avoidance from” RIBA” which is strictly prohibited in Islam. 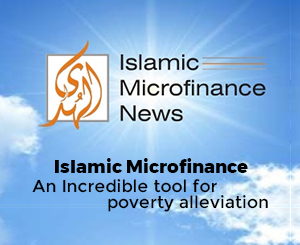 In order to reduce poverty alleviation in Muslim populations, a proper platform is needed to execute, valuing their cultural and social values, which is possible only through Islamic Microfinance. The purpose of this forum is to gather the stakeholders under one platform, to find out the remedy to these problems to give a strong support to rapidly increasing Islamic Microfinance industry. A gathering of 200+ Participants are expected from almost 35 different countries to participate in the forum, wherein a large variety of topics will be covered including; Islamic Microfinance, Financial Inclusion, Evidence of Impact, Rural development, Use of IT in Microfinance, Micro Takaful, Rural credit, Small business problems and solutions, Shariah Principles and General Economic Development. Dr. Amjad Saqib, the Executive Director, Akhuwat also highlighted the objective of this forum, by articulating that the primary objective of this 7th GIMF, is to assist poor by developing a welfare society exploring the best techniques from different modes of poverty alleviation practiced globally. He presented the Akhuwat Model as a successful case and declared that Akhuwat has so far distributed almost Rs. 43,727,601,142 among 2,039,681 families through “Qarz-e-Hassan” which in itself is a true model of Islamic Welfare oriented Microfinance system. The Forum will be followed by Two Days “Post Event Workshop on Islamic Agriculture & Rural Finance” dated for November 27 -28, 2017. This Workshop will cover a variety of allied topics. To learn more about please visit: www.alhudacibe.com/gimf2017.